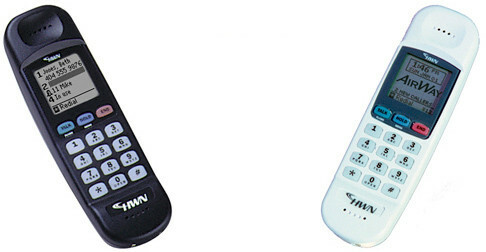 Other cordless phone systems change their hardware every year or every couple of years. Our customers do not want to be forced to replace their system every few years. Our phone system is built on a platform that has been in use since 1999. We constructed a platform that was upgradeable and expandable. We are constantly upgrading both our hardware and our software but always allow everything to be reverse compatible with our products produced in the past. What this means is a handset produced today will work with a system purchased 13 years ago. Also the 13 year old system can be upgraded to the new software and features of the new systems. Replacement units are always available as well as repair service for old units. The longer a phone system serves a company the more money the company saves and the less waste they produce.